Star Wars fans will be delighted to hear of the latest inter-galactic news from the Melbourne Symphony Orchestra. 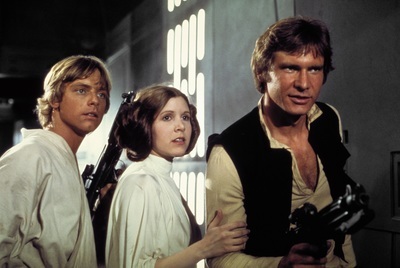 The very first Star Wars movie A New Hope will appear on the big screen next February 2018, only this time at the Art Centre Melbourne's Hamer Hall accompanied by the MSO's live orchestra. This epic performance will see MSO perform John Williams’ Oscar-winning score performed live to the iconic film, conducted by MSO Associate Conductor Benjamin Northey. 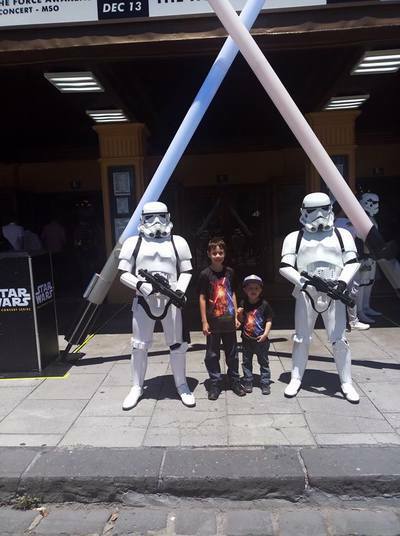 The KidTown Melbourne crew can tell you that experiencing a movie like Star Wars on the big screen accompanied by MSO's talented orchestra is an unforgettable event. We say this after attending the last MSO Star Wars event Star Wars: The Force Awakens in Concert at The Palais Theatre. It really is quite magical to hear a live orchestra perform to a Star Wars movie, and a surprise to hear quite how much the music involved sets the emotions for a scene. 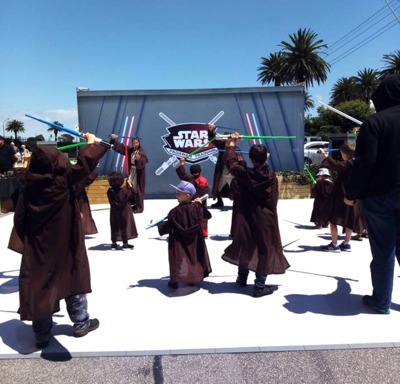 What made this experience even more enjoyable for the children was the opportunity to partake in a "Padawan Training" session prior to the performance and seeing the 501st Legion Stormtroopers in attendance prior to the movie. This is by no means an easy feat for the MSO orchestra, as we found out when bumping into the Double Bass musician on the way in. Star Wars movies are very long, there are many classical masterpieces to grasp and apparently "lots of long notes"!. Deepest respect to the conductor and all orchestral musicians involved. 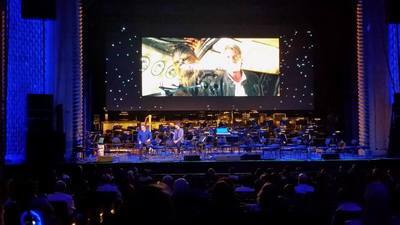 Back to Star Wars: A New Hope in Concert. The MSO will feel the force when Luke Skywalker begins a journey that will change the galaxy, as he leaves his home planet, battles the evil Empire, and learns the ways of a Jedi. We have no doubt this performance will be another unforgettable event. Whether you are a die-hard Star Wars fanatic or you've only seen the movie once, seeing Star Wars: A New Hope on the big screen accompanied by a live orchestra will open up your ears and your minds to the galactic empire once again, starting off where it all began some forty plus years after the film was first released. We are told there will be activations around the Star Wars concerts in February so expect more Stormtroopers and maybe a Chewbacca in attendance! More to come soon. When: 1 Thursday 7:30pm, 2 Friday February at 7.30pm, 3 Saturday February at 1pm and 7.30pm.